“We have always struggled to find a way to define the key ideas that make us what we are, so that we can recognize them ourselves, but primarily in order to be able to convey them to others outside the School. 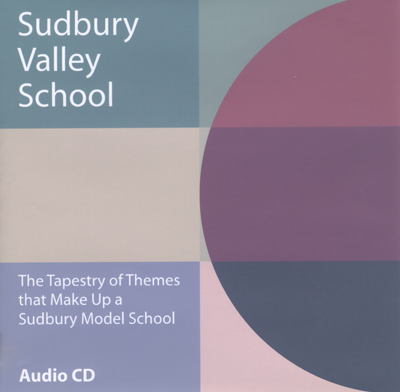 “What I want to discuss is what turns out to be a fascinating walk through the history of Sudbury schools – namely, the development of the various themes that have appeared over the years as those that define a Sudbury school. It turns out to be a rather surprising and interesting set of themes.